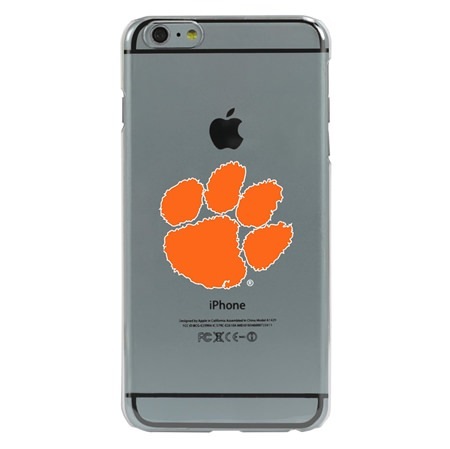 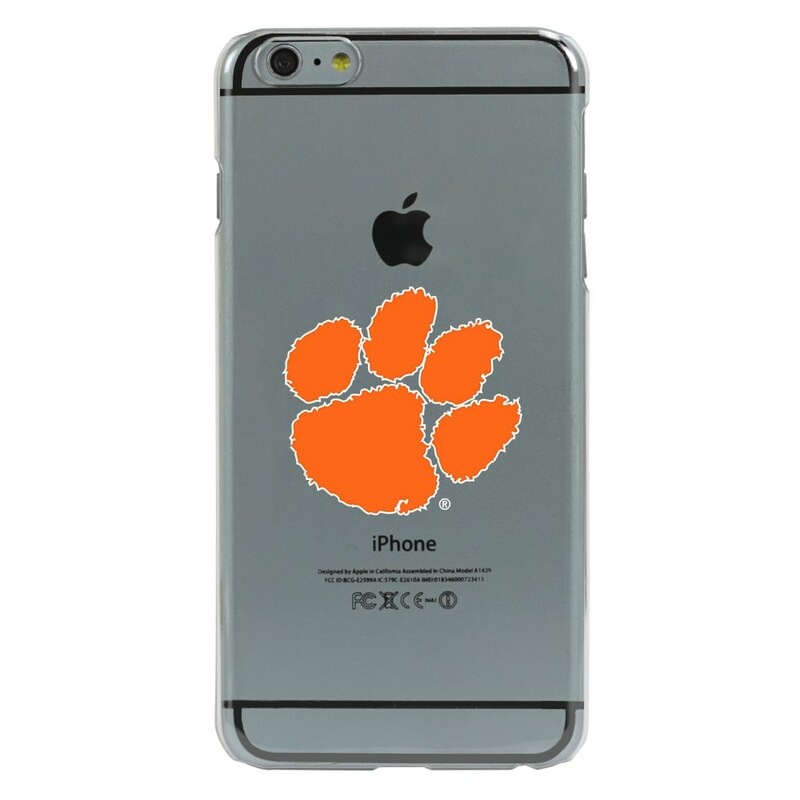 Clear Phone Cases from Guard Dog® for iPhone 6 Plus / 6s Plus sport the Clemson Tigers logo and offer sleek, stylish protection for your smartphone! 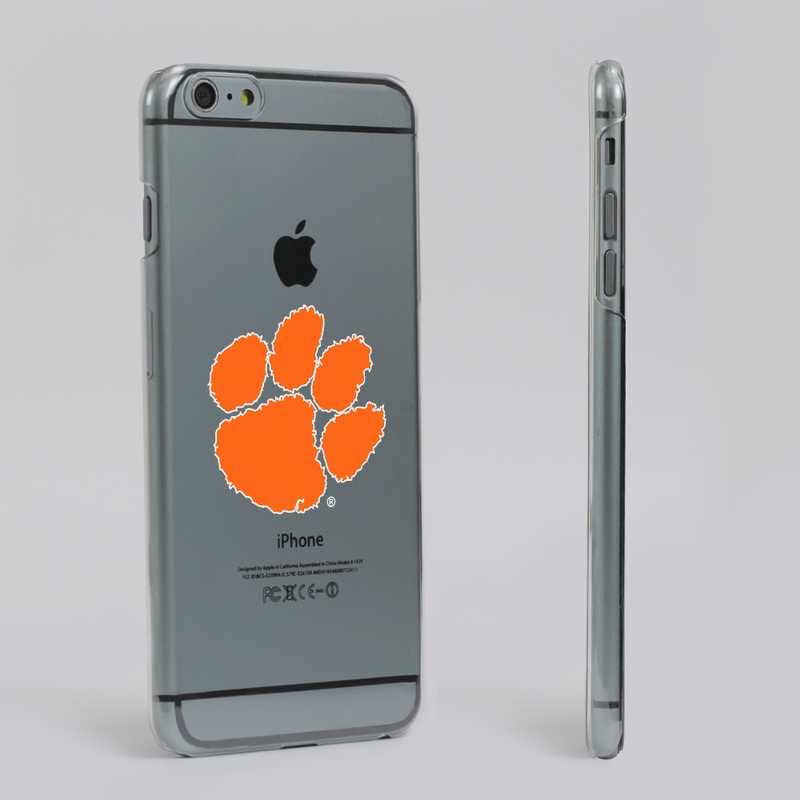 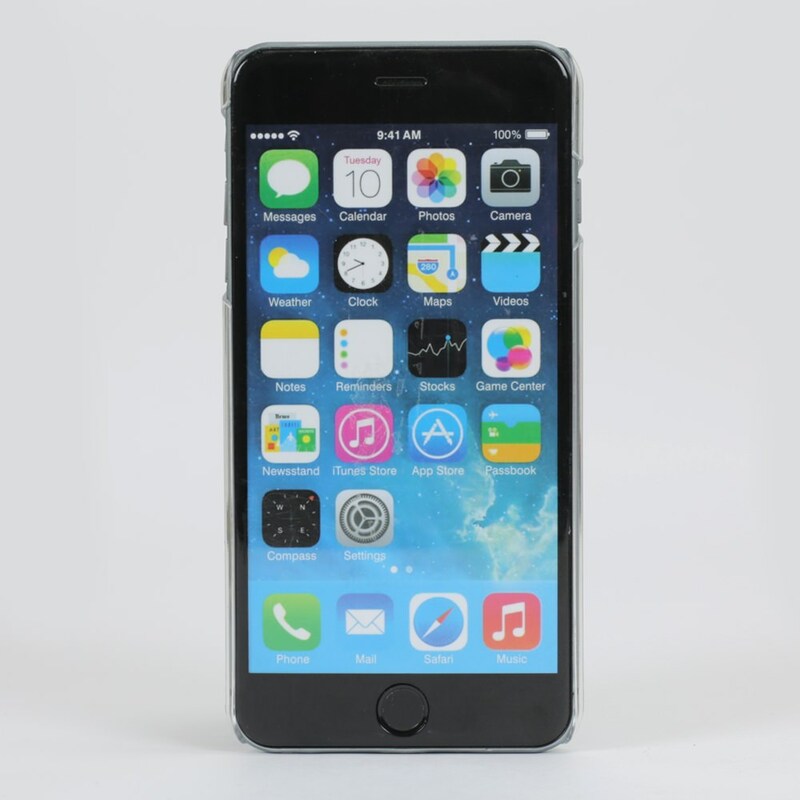 These classic cases allow you to both see your phone and protect it at the same time. 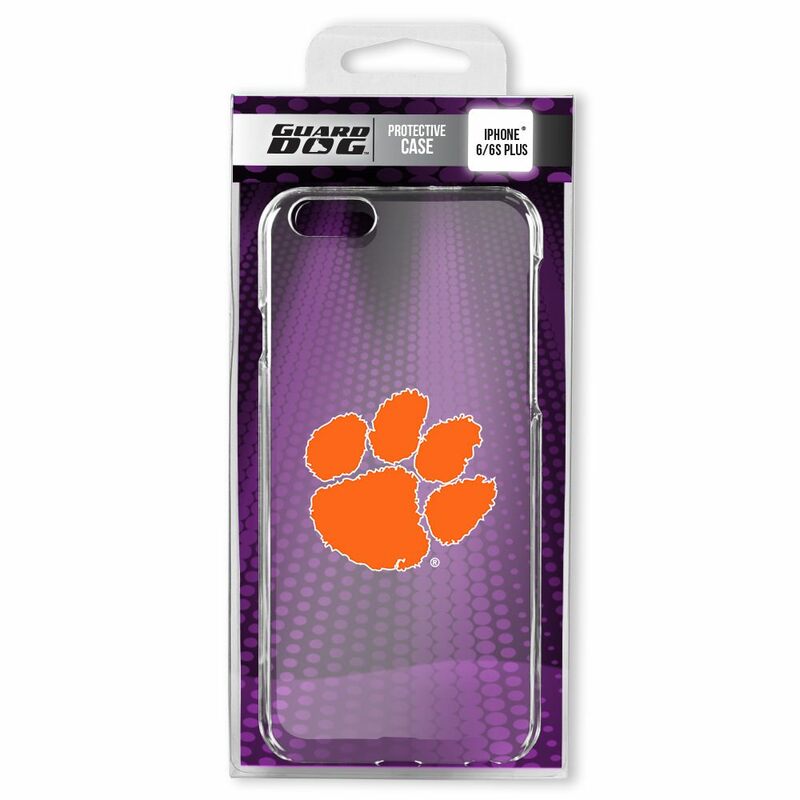 Each case is made of hard, durable plastic and snaps on easily, giving you access to all buttons and ports.